2.Provide strict quality check for each part,each process before export. 3.Provide complete post-sale service,including installation,technical guide and training. 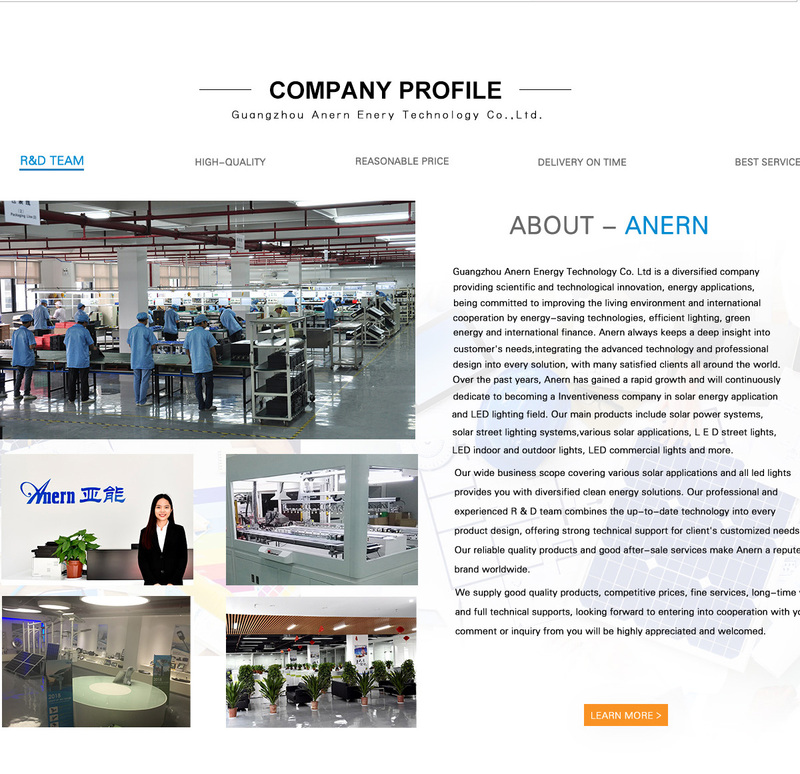 Anern is a diversified company providing scientific and technological innovation, energy applications, and financial services, committed to improving the living environment and international cooperation by energy-saving technologies, efficient lighting,green energy and international finance. 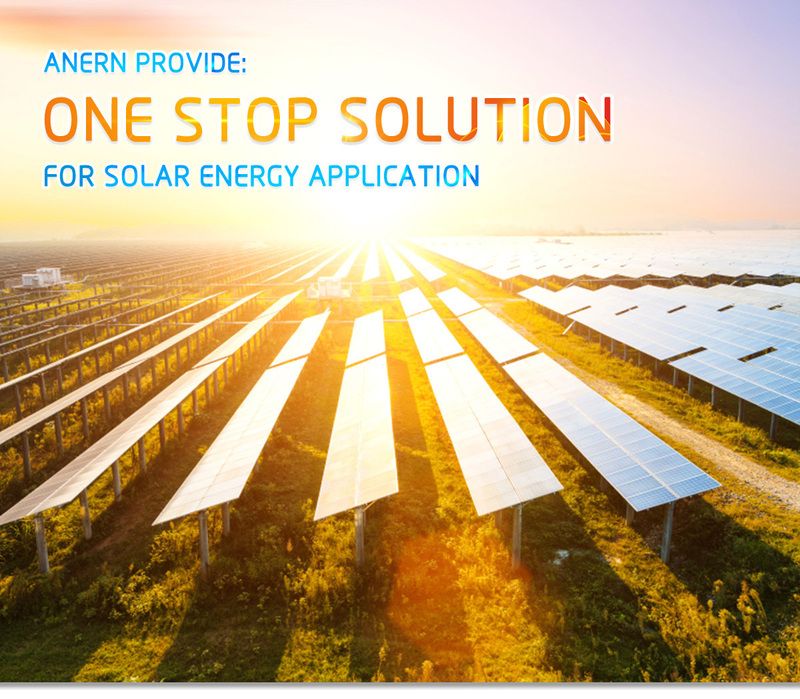 As a leader in solar energy application and LED lighting field, Anern always keeps a deep insight into customer's needs, integrating the advanced technology and professional design into every solution. Our 30,000 square meter factory ensures big production capacity with high quality products by strict controls on the manufacture process and quality inspection; Our professional and experienced R&D team combining the up-to-date technology into every product design, provides strong technical support for client's customized needs. 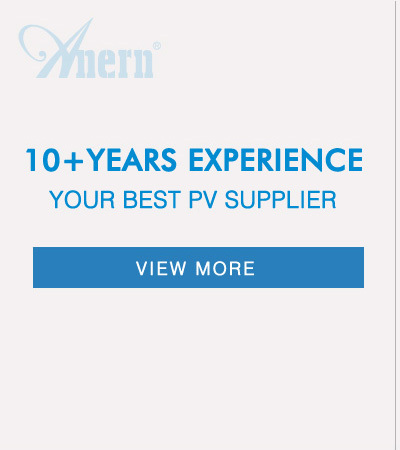 Our reliable quality products and excellent after sale services make Anern a reputed brand well received by the customers from all over the world. 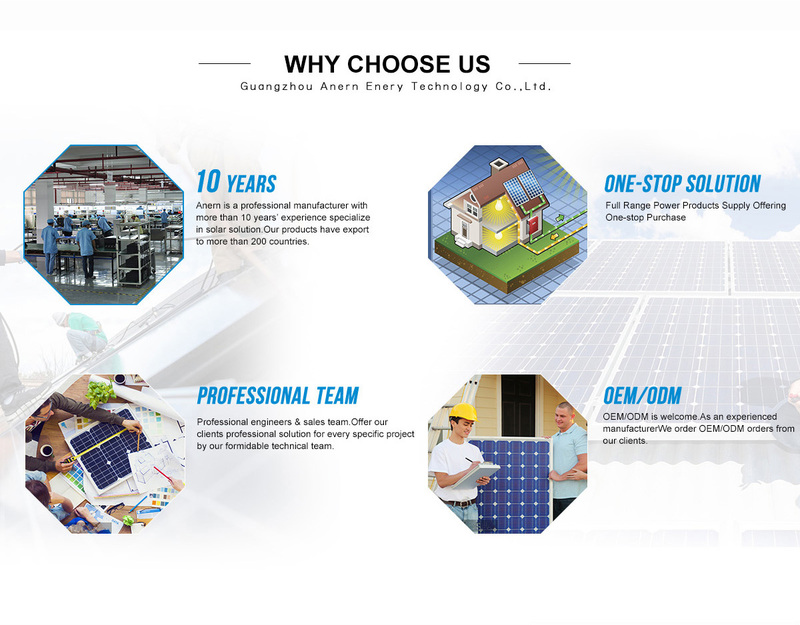 Anern Energy focused on solar power system, solar street lighting system, and various solar applications, etc. Anern Lighting specialized in LED street light, LED indoor and outdoor lights, LED commercial lights, etc.